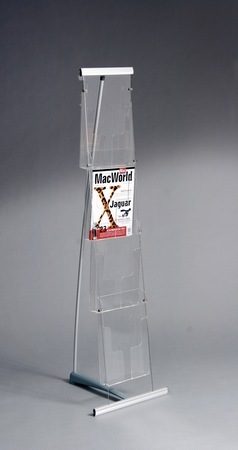 Innovative and aesthetic design brochure holder made of a transparent and high quality acrylic. 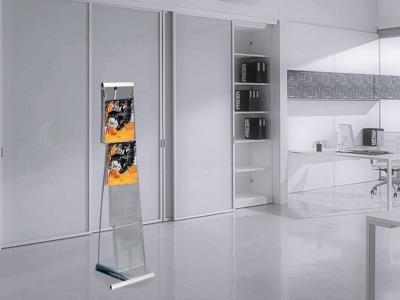 Perfectly compatible with the new equipment, furniture, indoor, containing steel, aluminum and glass items. 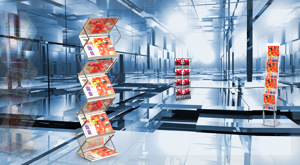 Brochure holder's sections are combined with metal cables, strained on elastic rod. 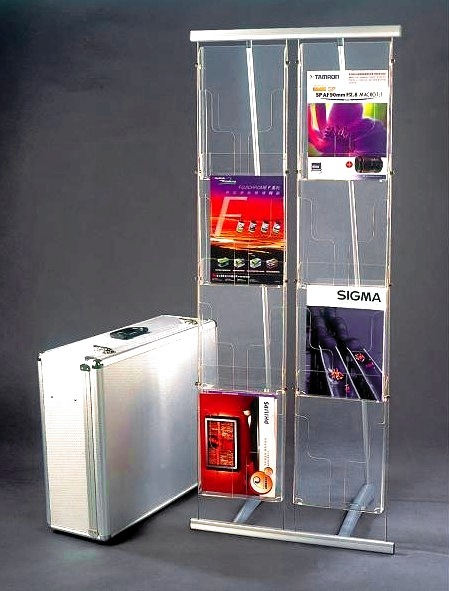 Brochure holder accompanied by a transport box.